Cosmetic dentistry is a branch of dentistry designed to transform the appearance of a patient’s smile with minor to severe flaws while upholding its natural structure and tissues. Dr. Abbey J. Lee at Smiles 4 Grant Park in Atlanta, GA provides a wide range of treatments, including porcelain veneers, professional teeth whitening, and orthodontics to create an aesthetically pleasing smile. We are also proud to offer facial esthetic treatments, such as dermal filler injections to minimize the appearance of fine lines and wrinkles and smooth facial contours to provide a complete makeover. What Cosmetic Dentistry Treatments Do You Provide? 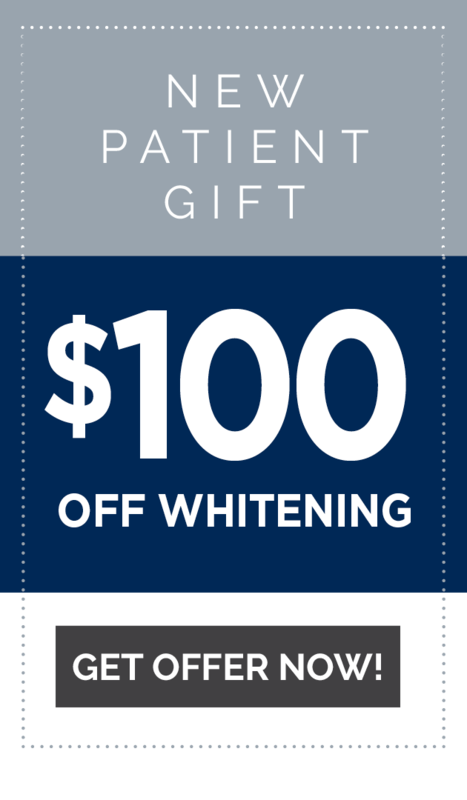 Teeth Whitening: Yellowed, graying, and stained teeth can prevent you from fully and confidently smiling. We provide both in-office and take-home whitening treatments with professional strength whitening agents that can dramatically brighten your smile. Porcelain Veneers: Ultra thin shells made from durable and natural-looking porcelain can be custom-made to fit over the front surface of teeth to conceal a variety of issues, such as chipped, gapped, misaligned, or severely stained teeth. Dental Bonding: For patients looking for a more affordable approach to porcelain veneers, we use composite resin color-matched to blend with the natural shade of a patient’s tooth to repair minor to moderate cracks and chips, as well as cover dental stains and discoloration. Gum Contouring: Excess gum tissue and receding gums can create an uneven gum line or gummy smile. We use laser dentistry and pinhole surgical techniques to create a more symmetrical and balanced smile. This procedure is often combined with porcelain veneers or dental bonding to improve the appearance of a smile. Orthodontics: A straighter smile not only creates a more attractive appearance, but can help improve oral health. We provide some of the best options available in orthodontic treatment, including traditional metal braces, clear braces, and Invisalign® to shift teeth back into proper alignment. Snap-on-Smile®: This affordable and non-invasive treatment covers a variety of aesthetic concerns, such as missing, misshaped, or uneven teeth without altering natural teeth. Because natural teeth remain intact, the treatment is completely reversible. Each Snap-on-Smile® is custom-made to fit seamlessly over teeth, tinted to match the natural shade and size of teeth to restore the aesthetics of a smile without altering dental function. Botox® Cosmetic and Restylane®: We provide facial injections and dermal fillers in-office as part of your dental treatment to smooth fine lines and wrinkles and improve facial contours to reveal a younger-looking appearance. Smile Makeover: Any number of the cosmetic dentistry treatments above can be combined into one treatment plan to provide a complete smile makeover. If you are unhappy with the appearance of your smile, Dr. Lee can completely transform the appearance of your smile with any number of cosmetic dentistry treatments. To learn more about the benefits, contact Smiles 4 Grant Park today online or by calling 404.328.7177 to schedule your consultation.